The task of managing IFFI, earlier with the Information and Broadcasting Ministry's Directorate of Film Festivals, was given to NFDC in July last year. 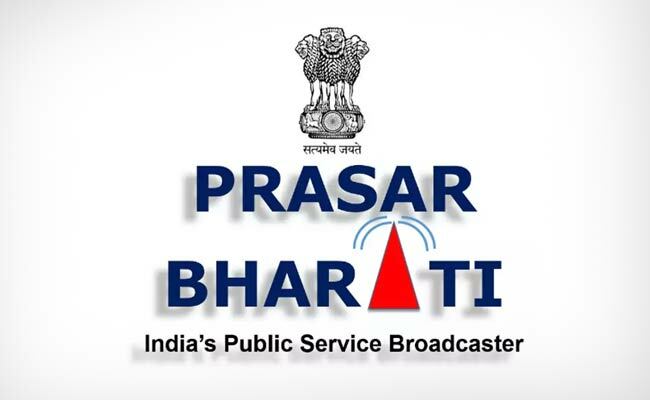 New Delhi: The Prasar Bharati board has rejected NFDC's demand that Doordarshan should pay Rs 2.92 crore towards expenses for hiring a private firm for live coverage of the 2017 International Film Festival of India, a source said. The board turned down the demand from the National Film Development Corporation, a PSU under the Information and Broadcasting Ministry, in its meeting on February 15 and asked why a private firm was engaged when Doordarshan was "fully qualified" to do the task. "A nominated member brought a tabled item to the board, asking it (Doordarshan/Prasar Bharati) to pay Rs 2.92 crore. The board rejected it in its meeting," the source said. "Doordarshan officials strongly objected to NFDC's demand. They said Doordarshan is fully qualified for such coverage and has been doing it all these years, why should a private company be asked to do it now," the source said.